Pakistan, with over 180 million people, 72 languages, and 465 people groups, is a land of contrasts. Pakistan is a diverse and rapidly developing nation that is expected to become one of the world’s largest economies in the 21st century. Yet, 75 percent of the country remains illiterate. While seeking to be progressive in politics, science and the arts, Pakistan has also become fertile breeding ground for radical Islam. Persecution against the three million Christians is rampant, especially since Pakistan’s Islamic government forced the adoption of Shari'a law. 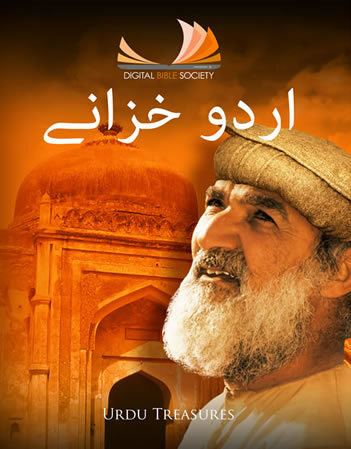 Pakistani (or Urdu) Treasures represents an ongoing initiative by the Digital Bible Society to provide digital libraries including Bibles, audio Scriptures, books, videos, and audio resources to this growing nation. Future libraries will increasingly include minor language Bibles, and media resources providing desperately needed resources for the illiterate and visually impaired populations.